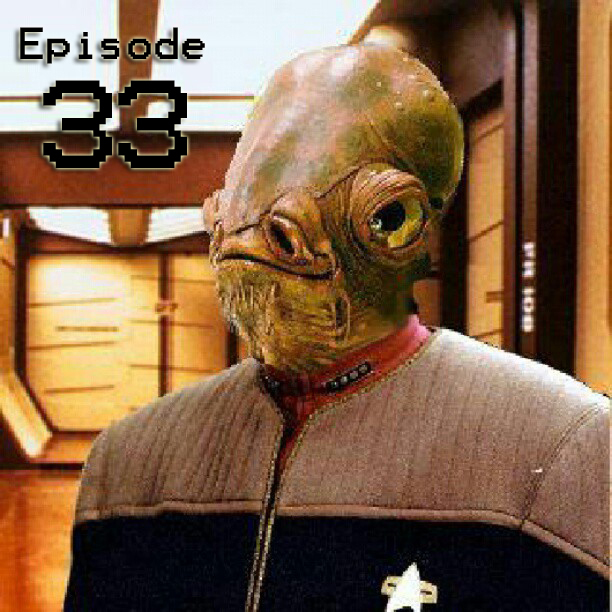 Episode 33: Interviews from Epic Con – Part Two! We continue our interviews from Epic Con today with part two! And, as I’m sure you’ve discovered, we are doing a weekly release for all of these! That’s because they are just too awesome to wait for! We start off with John and Bea from World Paranormal Investigations going over their report from the investigation from Episode 27 of the Montgomery County Fairgrounds. I’ve been waiting for this report for about two months! Then Andrew B. DeWar speaks with some of the vendors at Epic Con to learn more about their wares! He speaks with Curious Octopus (https://www.etsy.com/shop/CuriousOctopus) about their hand made clothing, as well as Twisted Wire art (http://www.twistedwire.us/) where we learn more about the inspiration behind the work. We then speak with Jenny Janetty who is an up and coming scream queen type actress who is also a professional model who just also happens to be a wrestler! We learn how she fell into acting and talk about other nerdy stuff! And lastly, we do some cross promoting with Zombie TakeOver T. V. (http://ztotv.com/) our booth neighbors at Epic Con! We talk to each other about how we all got started doing what we do! We have more interviews to bring you, so don’t go away!